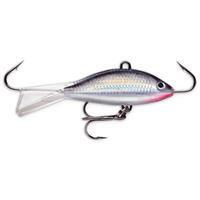 The Lew's Mr. Crappie Slab Daddy Jig & Troll Spinning Combo allows anglers to fish all day with the comfortable EVA foam grip handle. 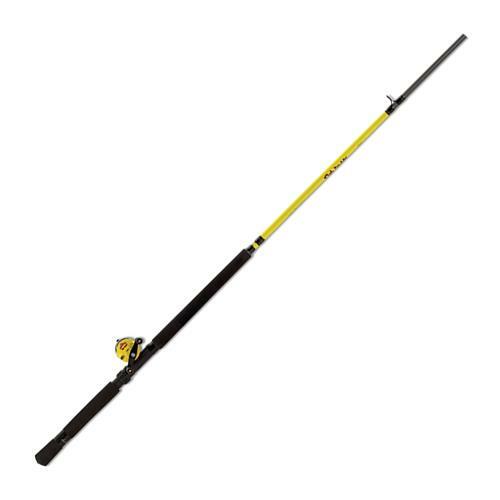 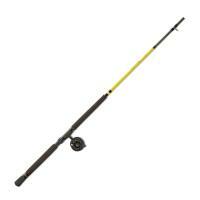 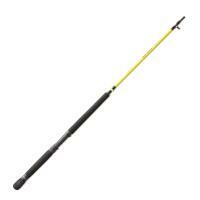 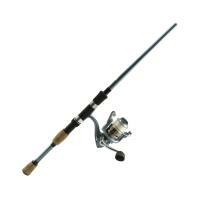 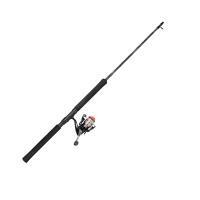 The rod on this combo is constructed out of a light action fiberglass blank with a lightweight graphite reel seat. 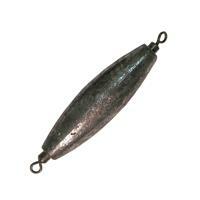 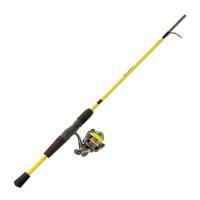 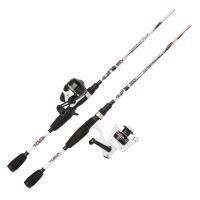 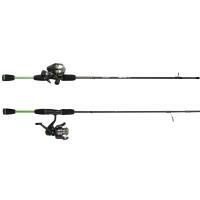 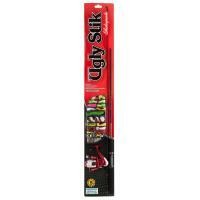 This combo is combined with a reel that has an gear ratio of 3.6:1.